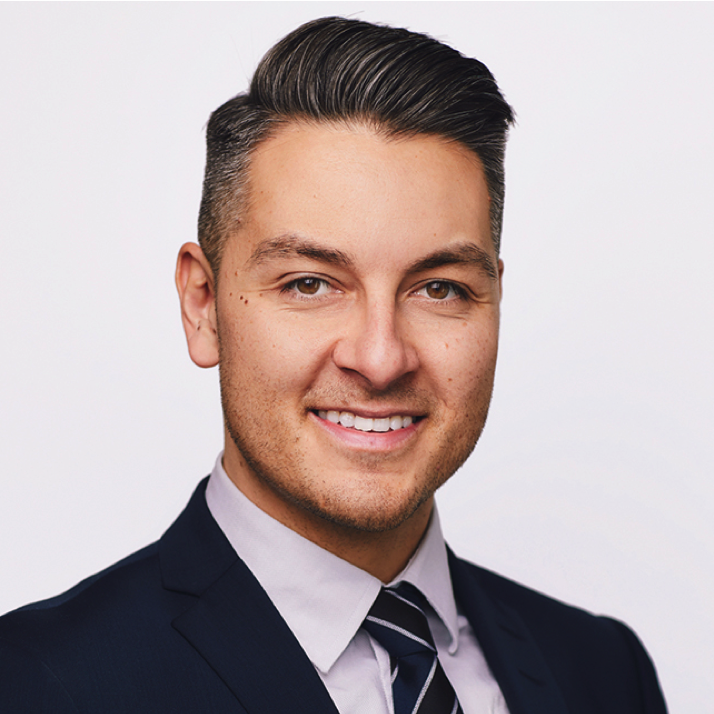 Dustyn Lanz is Chief Executive Officer of the Responsible Investment Association (RIA) – a Canadian organization that promotes the incorporation of environmental, social and governance (ESG) factors into investment decisions. He is a columnist for Investment Executive, where he writes about topics related to sustainability and responsible investment. Dustyn is also a member of the 30% Club, a network of executives which aims to achieve a gender balance in corporate leadership. Dustyn has been working towards a sustainable financial system since he joined the RIA in 2013. He is quoted regularly in the national media as an expert on responsible investing, and he is a frequent public speaker at some of Canada’s leading business schools and investment conferences. In 2014, he helped to launch Canada’s first financial designations for financial advisors with expertise in responsible investing. In 2016, Dustyn received a Clean50 Emerging Leader Award for his contributions to sustainable development in Canada. And in 2018, Dustyn was appointed to Wealth Professional Magazine’s “Hot List” of 50 influencers in Canada’s investment industry. Prior to joining the RIA, Dustyn worked for the Centre for International Governance Innovation, where he wrote policy briefs to strengthen the governance of the global financial system. His written work has been published by leading academic journals and think tanks in Canada and internationally. He holds a bachelor’s degree from York University and a master’s degree from the University of Waterloo.